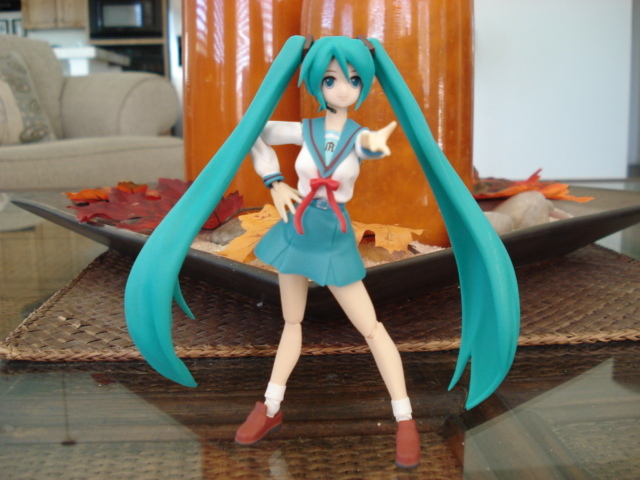 Published on October 21, 2008 in figma and Reviews. 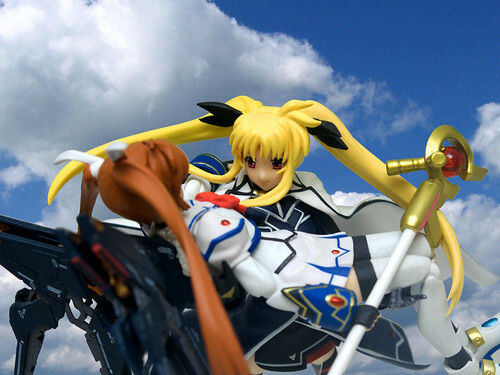 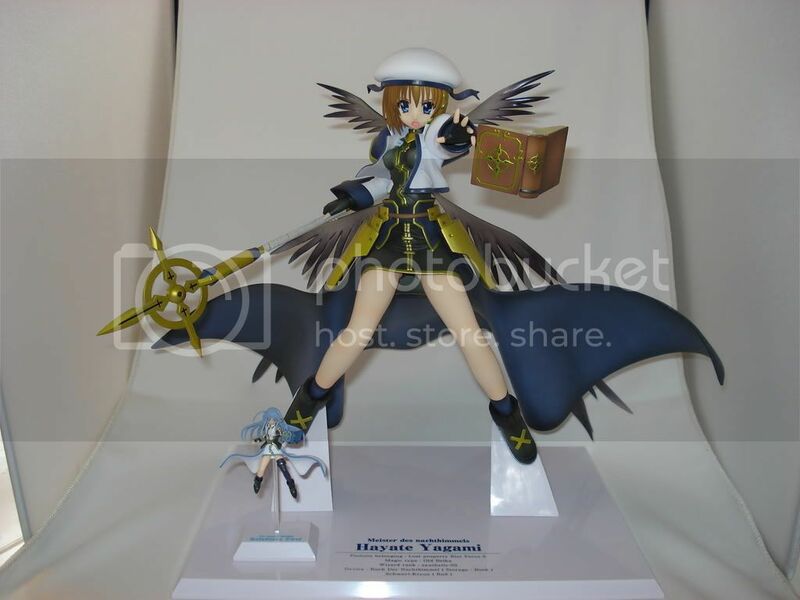 1 Comment Tags: figma, figma:nanoha, mahou shoujo lyrical nanoha strikers. 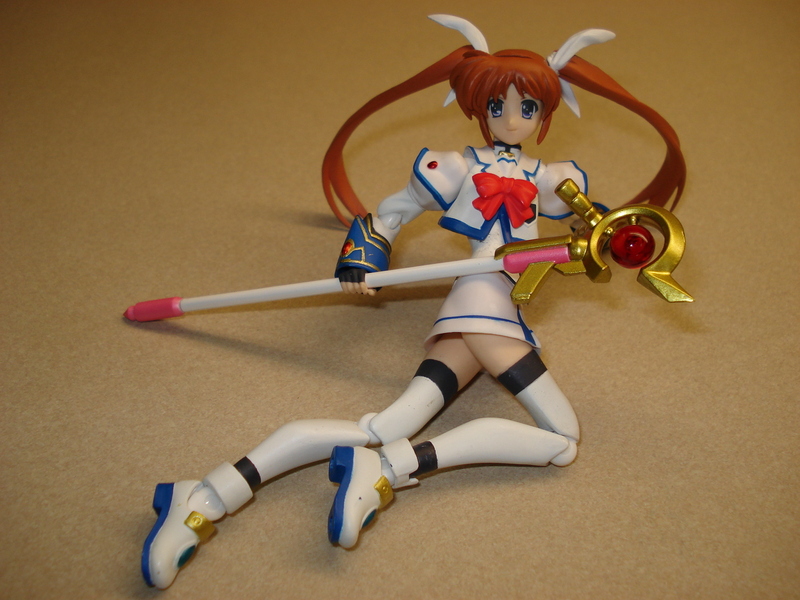 Today’s figma review is the White Devil… err, ACE of the TSAB herself, Takamachi Nanoha from Magical Girl Lyrical Nanoha StrikerS. 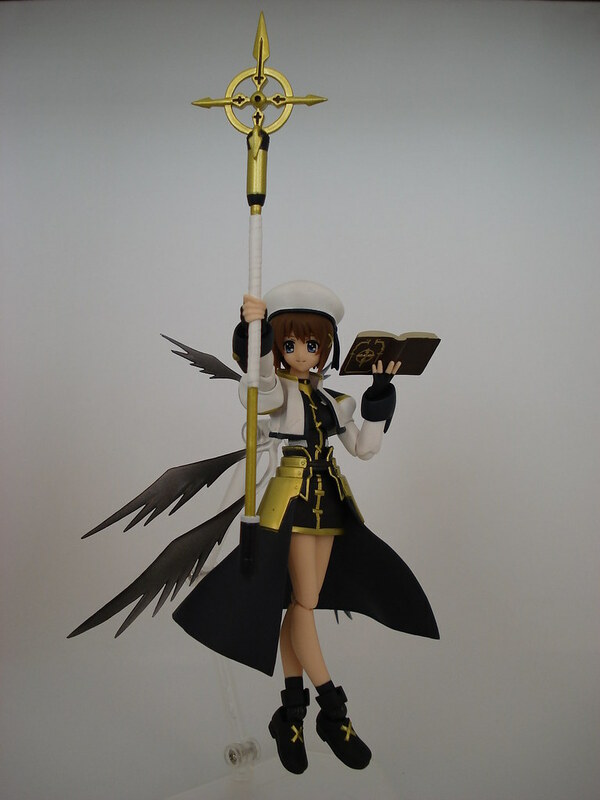 The Yuuichi-kun's figma Universe archives for the figmananoha tag.